Medium amber color. Aromas of green apple, sugared corn flakes, bananas foster, and murphy’s wood soap with a lean, soft, dryish thin body and a silky, breezy pear taffy, graham cracker crust, allspice, and squash finish. An approachable blended scotch for a crowd. 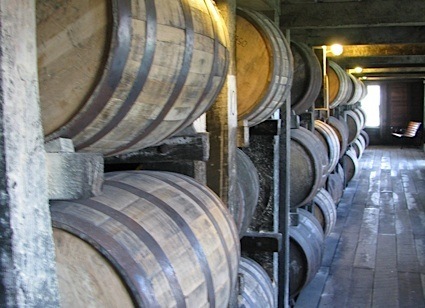 Bottom Line: An approachable blended scotch for a crowd. 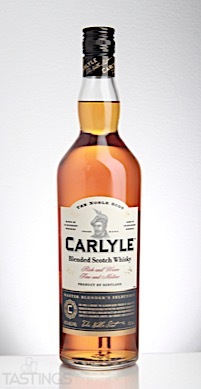 Carlyle Blended Scotch Whisky rating was calculated by tastings.com to be 84 points out of 100 on 8/17/2017. Please note that MSRP may have changed since the date of our review.